Microsoft has announced plans to create mouse and keyboard support on Xbox One for select Xbox Insiders in the coming weeks. With this new input support at the platform level, developers can now build mouse and keyboard support in their games if and how they choose. Support for games will be added on a title-by-title basis, entirely at developers’ discretion. 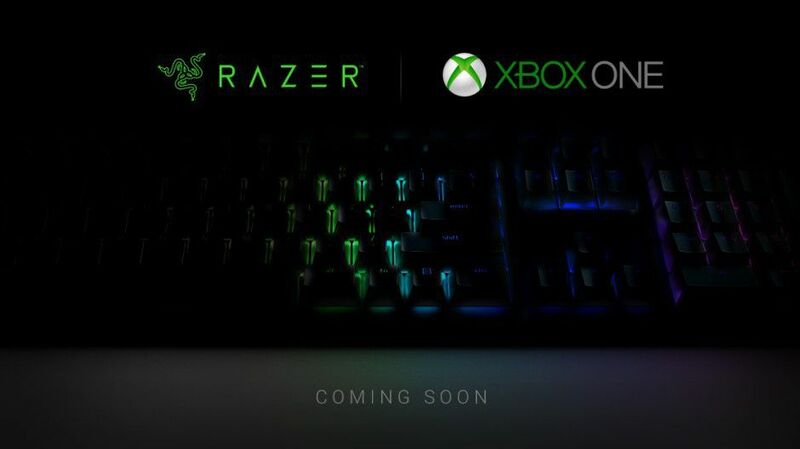 While most wired or wireless USB keyboards and mice will work on Xbox One, Microsoft is also partnering with Razer to bring officially licensed hardware to fans. More detailed info is promised soon.